We are glad that we are getting questions from our visitors whole around the world. We got a question from one of our friends from Egypt. He asked us about current registration process on WeChat and he asked how he can fix the WeChat registration problem. Personally I am sad that he has faced such a problem because it is very hard to fix it. The question was in Arabic language. Since we don’t have anyone who knows Arabic in our team, we are going to respond his question in English language. Thank you for the question. As far as I understand you are in trouble with verification system and we will try to help you about this. You can also check our guideline for WeChat Login Problem. If you are having problem with registration process and if you are stuck at security check, it is highly likely that you are in trouble with WeChat Friend Verification system. 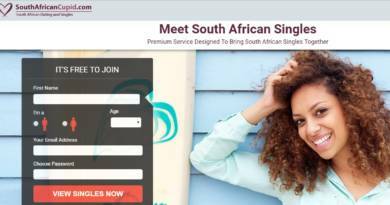 So you will need to eligible friend to help you to verify it. If you don’t have such a friend, you can register our forums and seek for someone who can activate your account. Alternatively, you can go to Reddit and look for someone who can help you. It is one of the largest communities of the world. We hope you can find someone. While you are looking for a friend on online communities, we also recommend you to contact WeChat for this issue. You can check our tutorial about this to contact staff of the application. 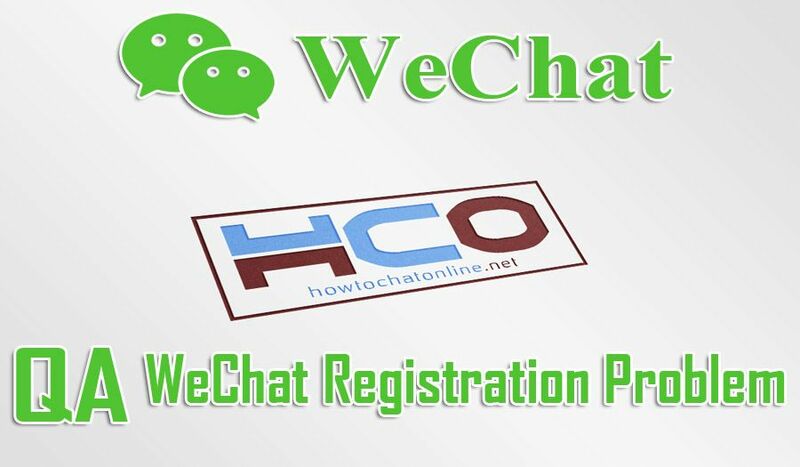 If you have any questions regarding Wechat registration problem, please feel free to ask us.